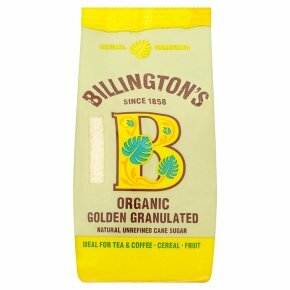 A great everyday sugar with a subtle flavour, great for your tea and also for sprinkling on your cereal or fruit as well as in sweet sauces In certain weather conditions this natural sugar may harden. This is not a sign of deterioration. Just place the sugar in a basin and cover with a damp cloth. Leave overnight and its moistness will return.